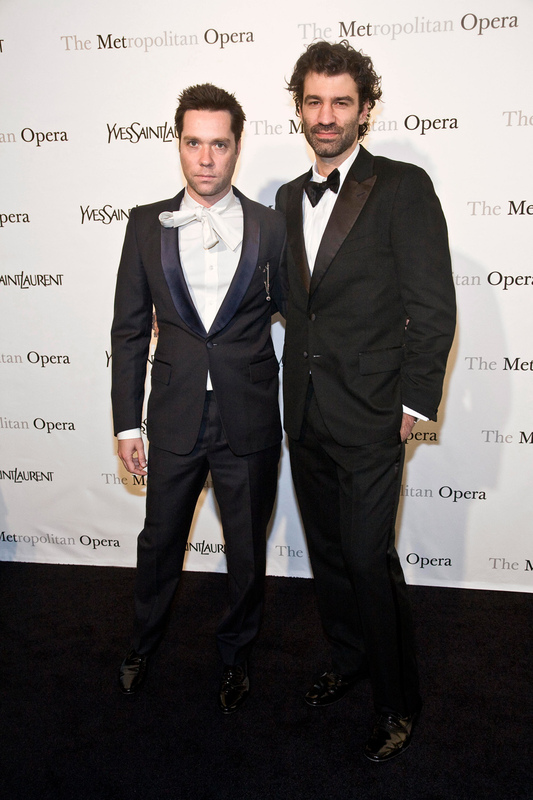 Yves Saint Laurent is the sponsor of the Metropolitan Opera's premiere of Le Comte Ory - an opera written by Gioachino Rossini in 1828 - starring Juan Diego Flórez, Diana Damrau and Joyce DiDonato. This will mark the fourth season of a multi-year collaboration established in 2008, wherein a fashion house with historic affiliations to the opera makes an unprecedented commitment to the art form. 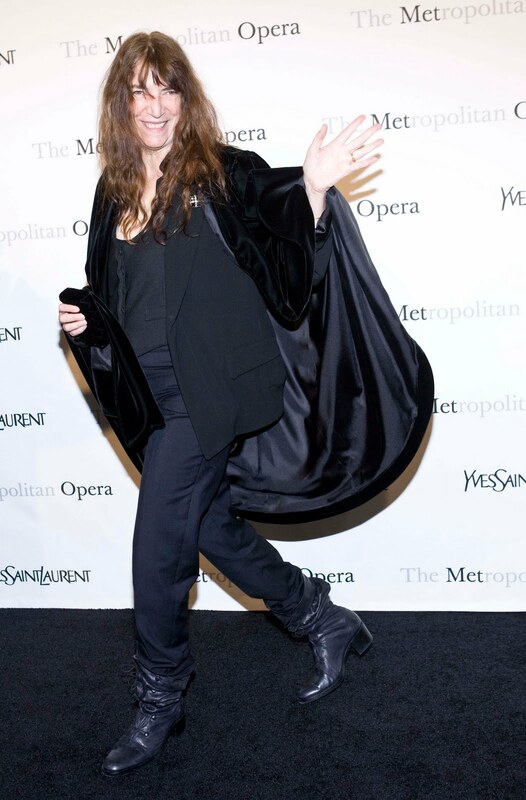 At this occasion Yves Saint Laurent hosted a Gala dinner on March 24 at the Metropolitan Opera House in NYC. Guest included Claire Danes, Hugh Dancy, Mary-Kate and Ashley Olsen, Julianna Margulies, Keith Lieberthal, Claudia Schiffer, Rebecca Hall, Emmy Rossum, Olivia Munn, Patti Smith, Lou Reed, Rufus Wainwright, Raquel Zimmermann, Anja Rubik, Sasha Knezevic, Olympia Scarry, Aaron Young, Thelma Golden, Lindsey Wixson, Mercedes Bass and Stefano Pilati. All dressed in Yves Saint Laurent of course.